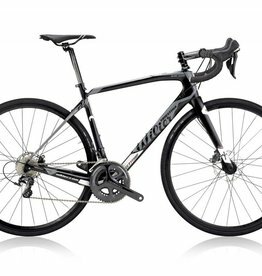 Those who own a Wilier know that they didn't choose just any bike. They know that the symbol of the halberd is part of the history of cycling, and a history more than a century old. Wilier Triestina was founded in 1906. We don't lack experience. We have never stopped combining the most advanced know-how with the ingenuity and originality for which we are known. Because we don't just build bikes; we create them. 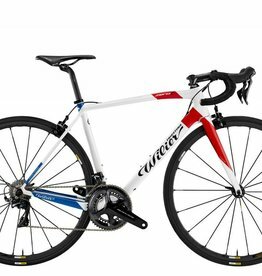 Wilier Triestina's style is the perfect balance between tradition and innovation. But it also stands for safety and reliability when performing at the highest levels. The victories of our professional athletes are a testament to that.